Deep Silver….er….THQ Nordic Acquires Novalogic’s Back Catalog. Before Call of Duty, Rainbow Six, Battlefield, and your other favorite military shooter, there was Delta Force. Few games before it and few games since have had the depth of gameplay and realism that Delta Force had. Yesterday, the company formerly known as Deep Silver has acquired the Novalogic catalog. This means that Deep Silver, now known as THQ Nordic, has the rights to not only the Delta Force series, but Commanche, Armored Fist, Joint Operations, and even the 2000 space-flight simulator, Tachyon: The Fringe. 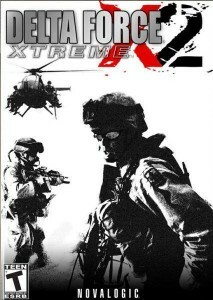 The last release from the company was 2009’s Delta Force Xtreme 2 (Pictured). Deep Silver has been making some big moves after acquiring most of THQ’s properties in 2013 including Saint’s Row, Darksiders, and Red Faction. They renamed themselves THQ Nordic this past august. With the acquisition of Novalogic, hopefully this means we’ll see some new Delta Force games. At the San Diego Comic Con this past week, Marvel producer Mike Jones revealed that the last gen hits Marvel Ultimate Alliance 1 and 2 are coming to Xbox One, PC, and PS4 this Tuesday. The games will be available digitally, with both games carrying a price tag of $40 each or $60 together. The games will feature graphical and UI tweaks, along with other features that will help it fit on current generation systems. 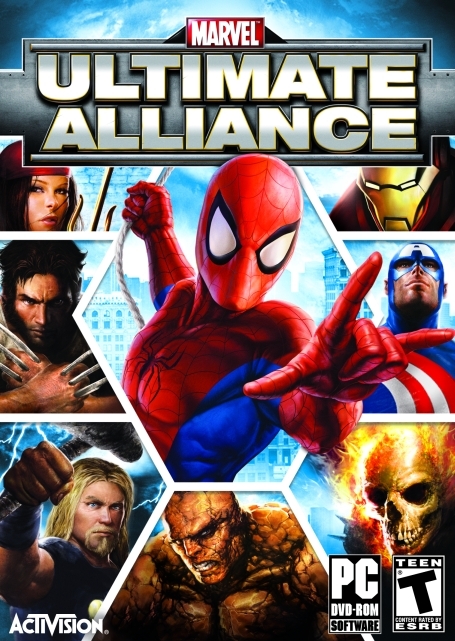 Marvel Ultimate Alliance and its sequel were a pair of action RPGS that put players in the shoes of many of Marvel’s finest, including Captain America, Spider-Man, the X-men, and the Fantastic Four. 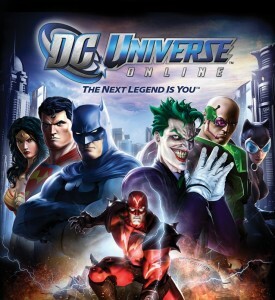 The first game had players battling Dr Doom and the masters of Evil, while the second game’s plot was inspired by 2006’s Civil War crossover. The games featured 4 player co-op (both local and online), unlockable costumes, and tons of cameos from throughout the Marvel Universe. If you never played these games before, or if you want to revisit them, now is a great time to do so. Who knows? We might even be seeing MUA 3 before long. E3 kicks off next week with press conferences starting as early as Next Sunday. However, we already have the skinny on a game that might be making an appearance. 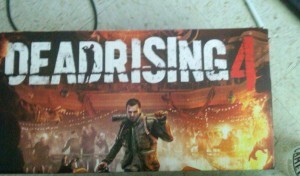 A site called thisgengaming is reporting that Capcom Vancouver is developing Dead Rising 4, which looks to be a remake of the original Dead Rising, albeit with a Christmas theme. 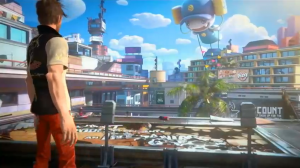 If rumors are to be believed, the game will feature online features, co-op, and Unreal Engine 4 graphics. The game is believed to be an Xbox One/Windows 10 exclusive our website. We’ll likely learn more next week at E3.